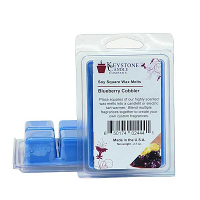 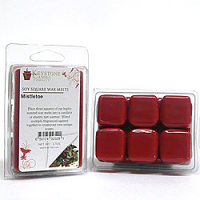 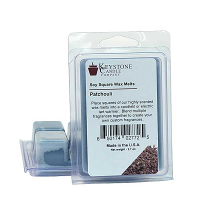 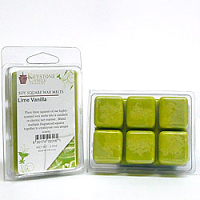 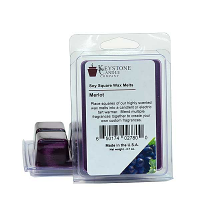 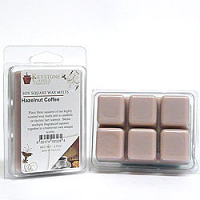 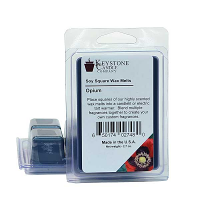 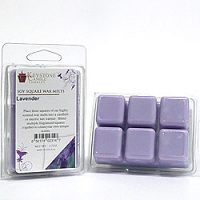 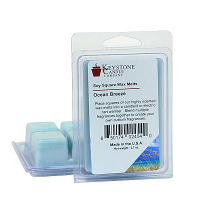 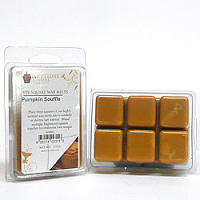 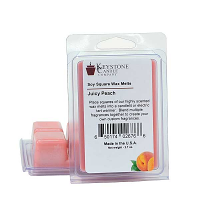 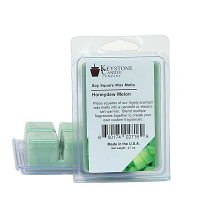 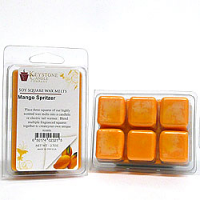 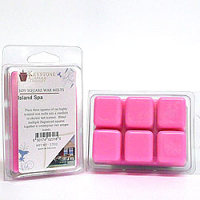 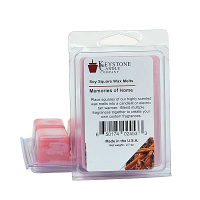 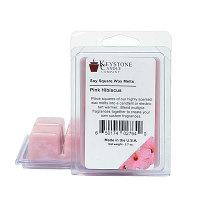 These scented soy wax melts have twice as much fragrance as our regular paraffin wax tarts. 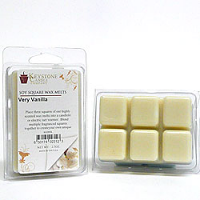 We hand pour the soy melts into 6 cell packs so you can easily break off a piece to use in your tart burner. 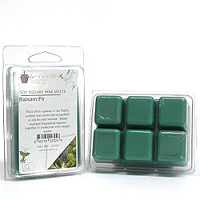 We have a wide selection of scented soy melts to choose from and you can even mix multiple fragrances together to create you own unique blends. 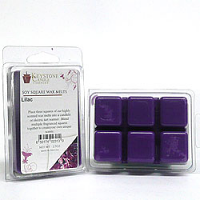 Our soy candles are made using 100 percent soy grown in the U.S.A. 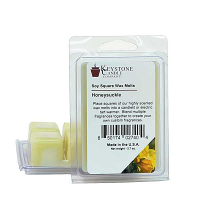 I bought this as a gift for my neighbor but had a hard time giving it up once I took a sniff. 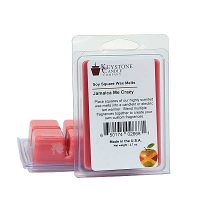 She knows candles, and she loves it.